Are you looking for the best memory card for the Huawei P10? Then look no further. Huawei has been making a lineup of excellent phones for some years now, and the Huawei P10 is no exception. As an improved step up from the former Huawei P9 model, the P10 features a fingerprint scanner, a 3,200mAh battery and a dual-camera system on the rear of the phone, which includes a 20-megapixel monochrome sensor working with a 12-megapixel colour shooter. But perhaps the best feature is that the phone has the ability to support a micro SD card. Check out full specifications for this device over at Tech Radar. What is the Huawei P10 micro SD card capacity? 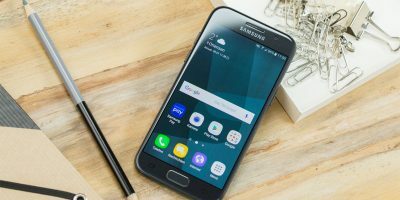 There are numerous factors to take into consideration when choosing a memory card for your smartphone, including performance and capacity. Before choosing your memory card, you first need to understand the device’s capabilities. The Huawei P10 has an internal storage capacity of up to 64GB and can take a micro SD card of up to 256GB in capacity. There are several cards that work well with this smartphone. So to help you out, we have rounded up a short list of the best micro SD cards for the Huawei P10. Check them out below! 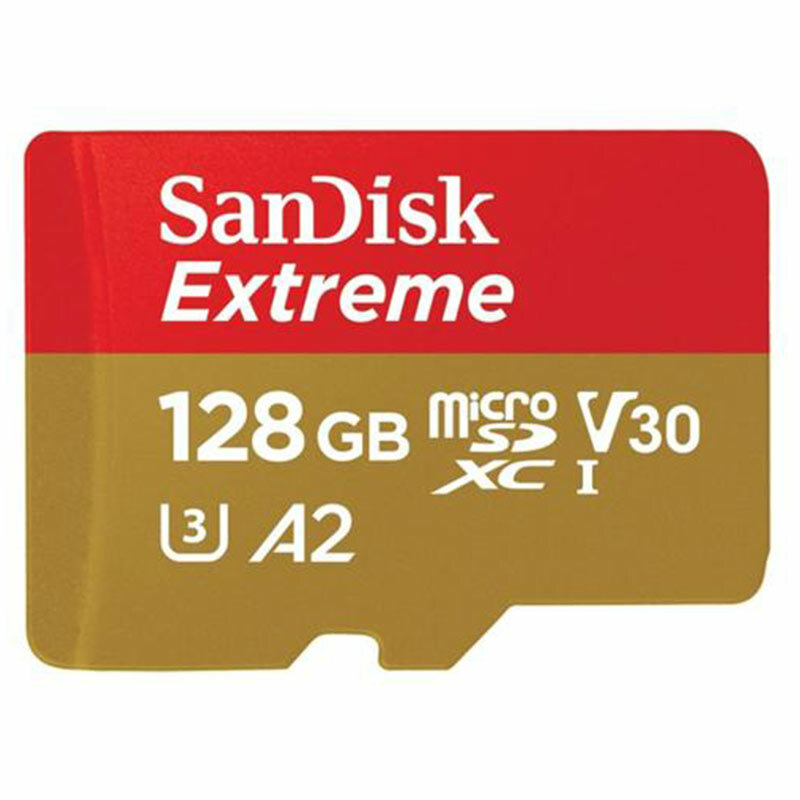 Ideal for your Android smartphone, the super-fast SanDisk Extreme microSDXC memory card reads up to 160MB/s and writes up to 90MB/s, perfect for fast transfer, app performance, and 4K UHD. Plus, it’s A2-rated, so you can get fast application performance for an exceptional smartphone experience. Available here. 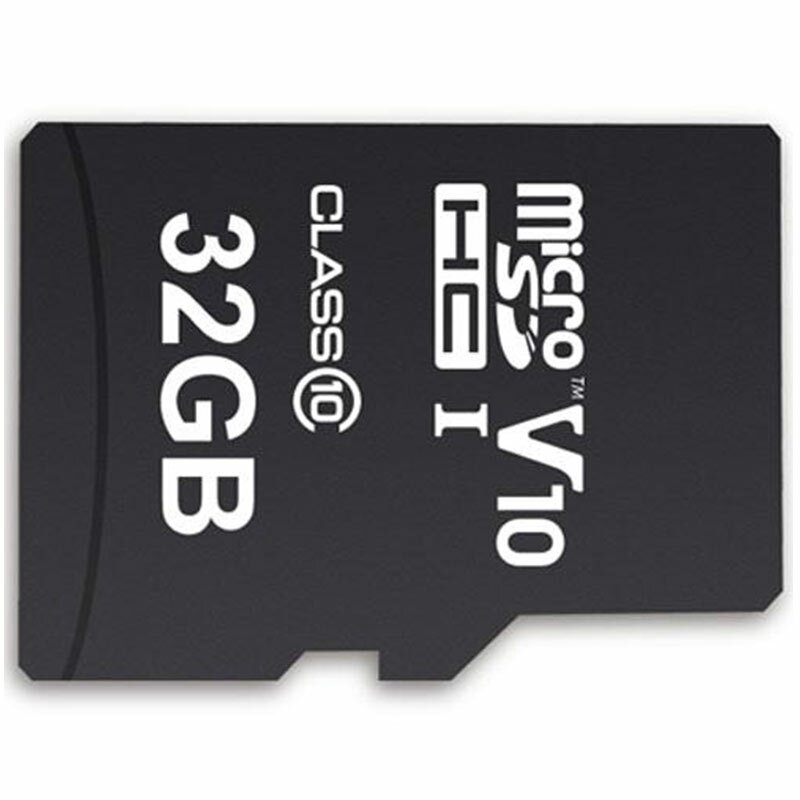 MyMemory High-Speed Micro SD cards are a perfect fit for your device, allowing you to enjoy more space for photos, videos, music and apps, without creating a dent in your wallet. 100MB/s transfer speeds allow fast data transfer and reliable photography on your powerful Huawei P10 smartphone. Available here. 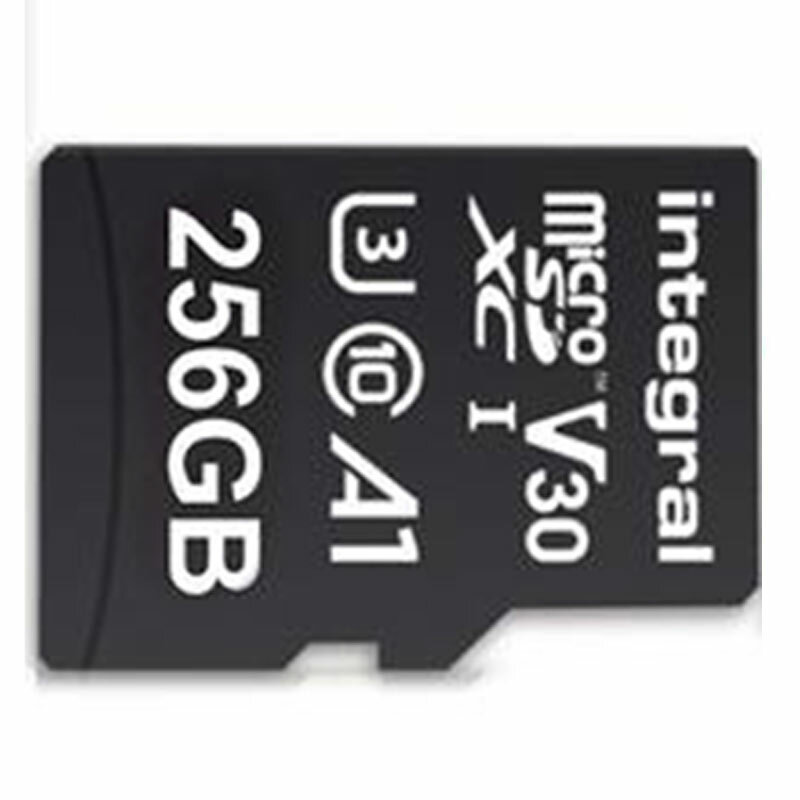 Integral Premium High Speed Micro SD cards are the perfect partner for your high-spec smartphone. With a capacity of up to 256GB, you can get the most out of your device by storing more content than ever before. Ultra-fast transfer speeds of up to 100MB/s ensure you can record video and take photos with confidence. Available here. The PRO Endurance has a longer usage lifespan than other high endurance or speed-focused cards thanks to superior NAND technology. 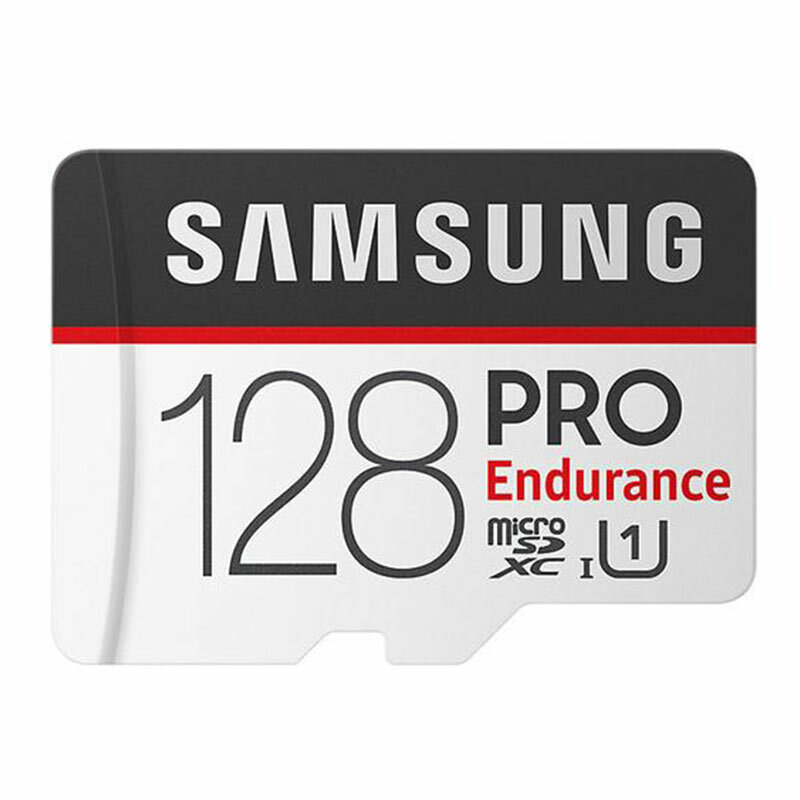 Alongside boasting 25x longer continuous recording than other cards, this card features transfer speeds of up to 100MB/s. 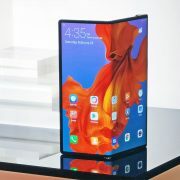 It is the optimal partner for your high-spec device. Available here. 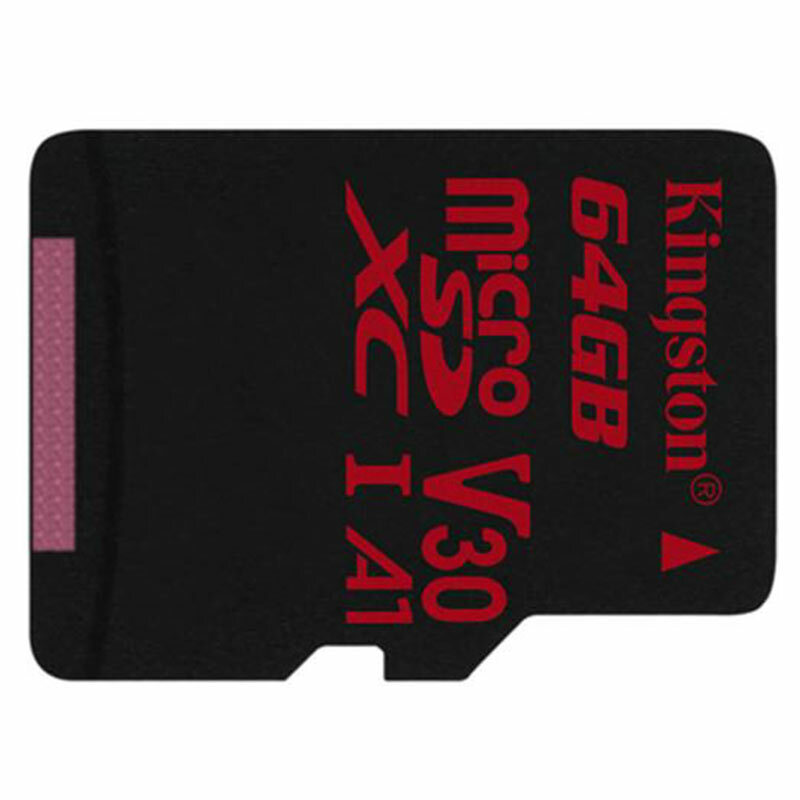 The Kingston Canvas React micro SD card is designed to be as fast as you are, capturing 4K video or taking stunning burst-mode photos when the action does not stop. It is tested to be durable, so you can take it anywhere with confidence that your photo, videos and other data will be protected, even in harsh conditions. Available here. Get extreme speeds of up to 170MB/s for fast transfer, app performance class 2, and 4K UHD with full HD. 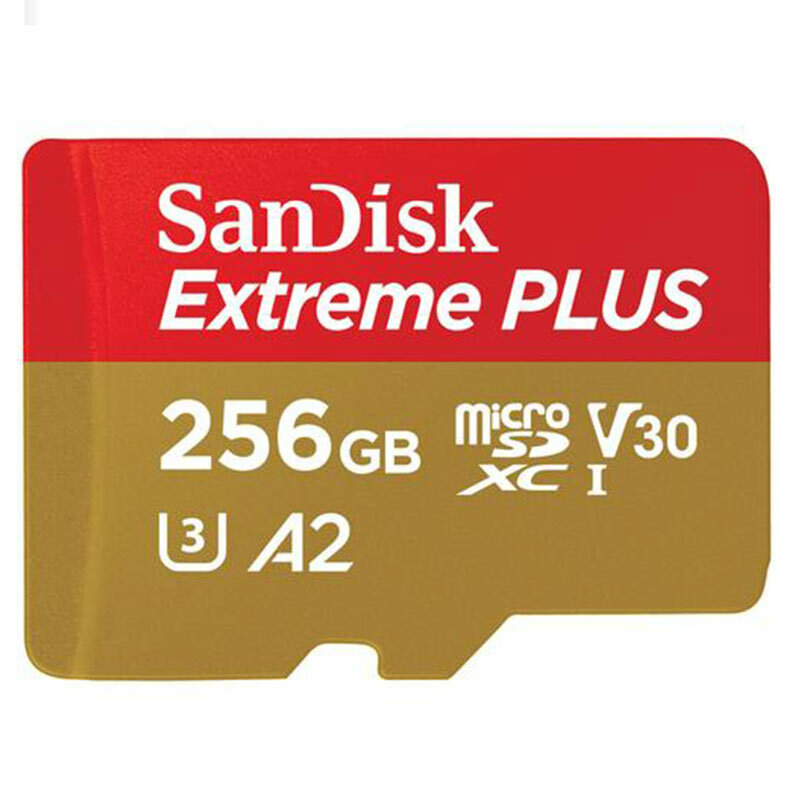 Ideal for your Android smartphone, this high-performance microSD card from SanDisk gives you the ability to record 4K UHD video, Full HD video, and take high-resolution photos. Available here. If you are still looking for the best micro SD cards for the Huawei P10, be sure to visit our website now to check out our full range of compatible cards.